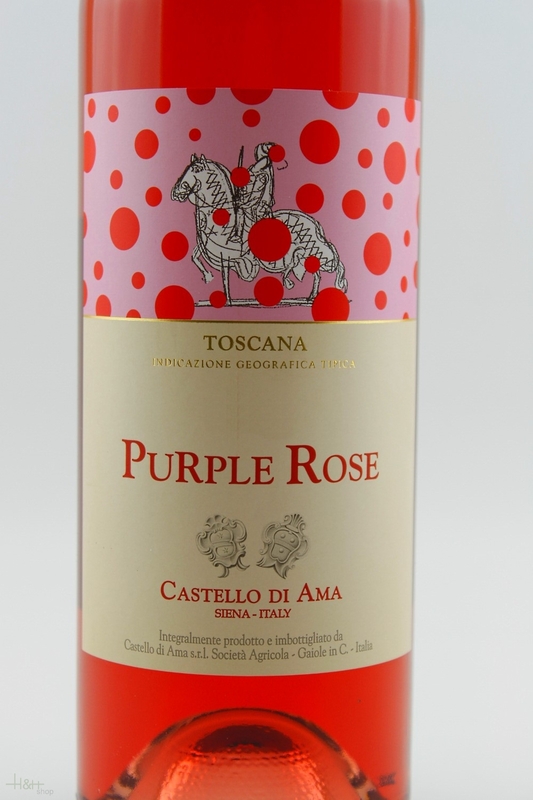 The terroir that yields our rosé is the very same that produces Castello di Ama. The vineyards planted in 2017, are at 3,000 vines per hectare. 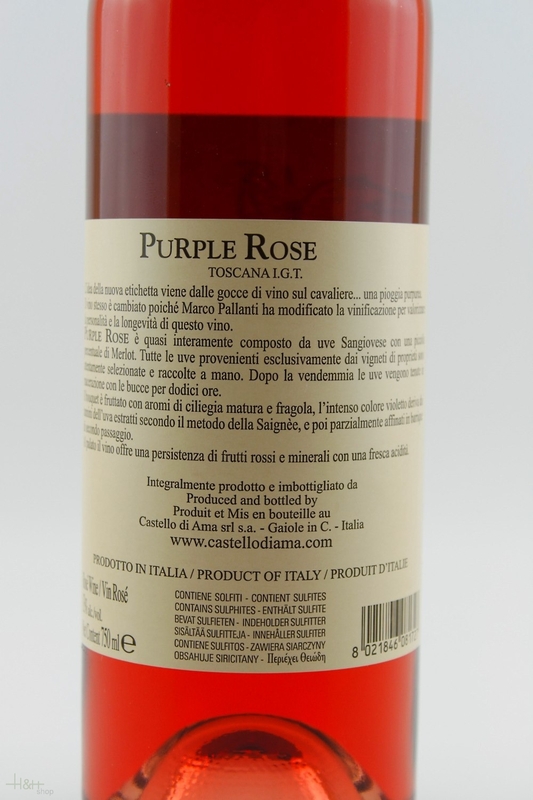 This delicious Rosato was introduced in the early 1980s, made up of Sangiovese and Merlot, in various proportions depending on the growing year. The resulting wine is closer in character to a red wine than to a white one.